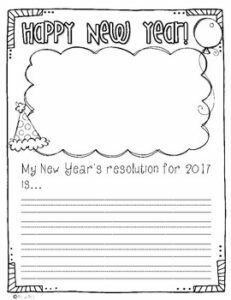 Ring in the New Year with this FREE writing prompt! Enjoy!! Check out these other January to make sure you start the year right! You’re going to want these too! To show your appreciation, please leave feedback!